All burglars are exactly the same right? They come into your home and steal your belongings – what could be different? Whilst they are all criminals, there actually are different types of burglars. They all want to steal stuff that doesn’t belong to them but that is all they have in common. They want different things and they will use different methods to get them. Knowing these 4 different types, and their traits, will help you avoid coming across them in the future. The opportunist will look for an opening that allows them to target something quick and easy. They won’t spend time planning a break-in; it will be something they do because they have spotted an open window or an unlocked door. They don’t know what they are looking for and usually end up stealing a couple of valuable items that can be exchanged for money. Avoid them: Make sure you lock your doors when you leave the house and don’t leave any windows open. The smasher is a little like the opportunist but usually a lot more desperate. Whilst they both act on the spur of the moment, the smasher will break their way into a house by smashing a window or kicking down a door. They also don’t know what they are looking for, and in their rush, they will often take something that isn’t as valuable as other things lying around. Avoid them: You can’t always avoid someone literally smashing their way into your home but you can make sure that you don’t leave anything valuable lying around. The prowler is very different to the previous two types of burglars – they actually plan before carrying one out. They will watch potential targets and only act when they are sure that they are going to get something very valuable. They are a former opportunist who has now decided to put more effort into their jobs and now act with a lot more skill. Avoid them: Security, security, security. Prowlers are smart and will target houses without security measures in place. 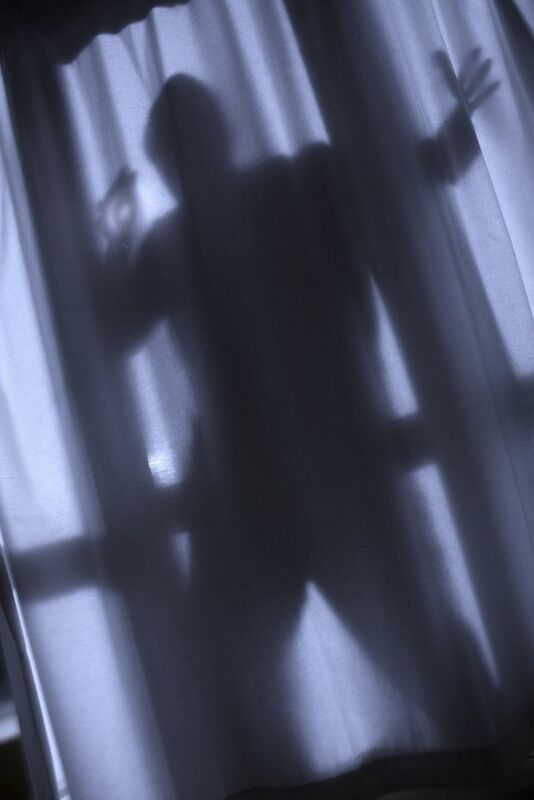 The professional is the most successful type of burglar and the scariest one to encounter. They are well trained, very experienced and extremely specialised. They have probably been breaking into homes and businesses for many years and now are targeting places with high, high value items. They know exactly what they want and most security measures won’t stop them from getting it. It’s likely that they will be working as a group. Avoid them: They are unlikely to target residential homes or small businesses. 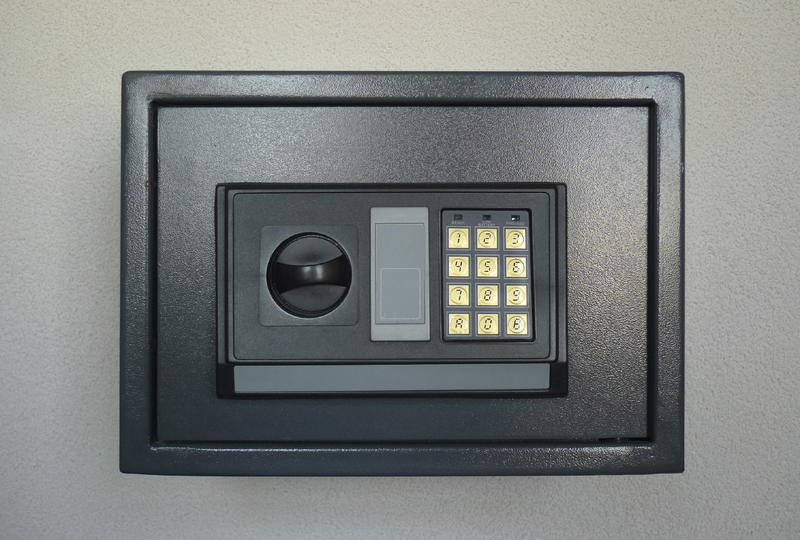 These types will be looking to target large warehouses or banks. There isn’t much you can do apart from update your security. 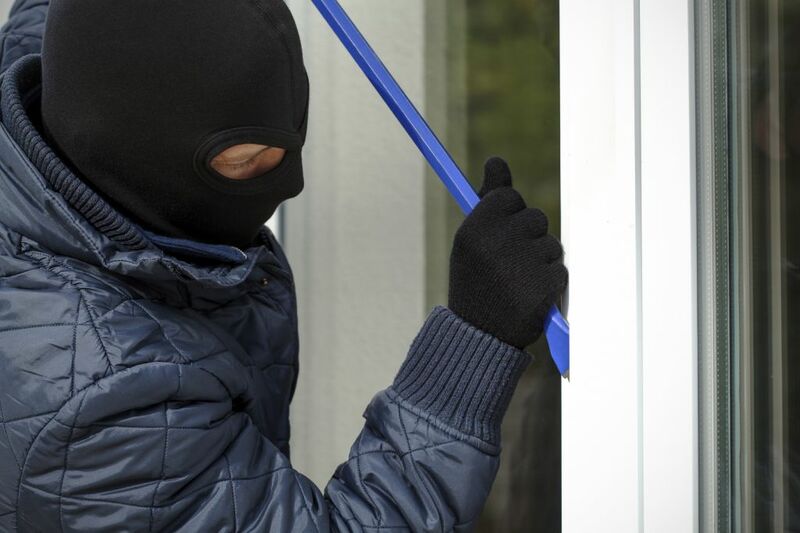 Make sure that you protect your home from any of these burglars by having good security in place. Here at Abacus Shutters, we specialise in steel doors, burglar bars and security doors in London & Essex. We have helped protect many residential and commercial properties and would be happy to help you. If you would like us to help make your home burglar-proof, please don’t hesitate to contact us. You can give us a call on 0845 644 1225 and a member of our team will be happy to help.